Athletigen’s Nutrition Report is a comprehensive overview of how your DNA influences your body's response to your diet. With insights for over 40 nutrients, ranging from Vitamin A through minerals, and saturated fats to sugar, the Nutrition Report helps you understand how your genes influence how effectively your body uses the nutrients found in your food. Understanding how your body responds to your diet is key to healthy living. This report is for anybody who is concerned about their health and is ready to make some positive changes. Nutrigenomics is the study of how your gene variants and nutrition interact to impact your health and wellbeing. This information provides an overview of the metabolic efficiency of key nutrients that support the recovery of your body after exercise. Whether it’s supplementing your diet to address low absorption of specific vitamins and minerals or adjusting your diet based on your unique metabolism, we have the answers for you. Water-soluble vitamins that help your body in the production of energy and growth Fat-soluble vitamins that help maintain eye, skin, blood cell, and bone health. 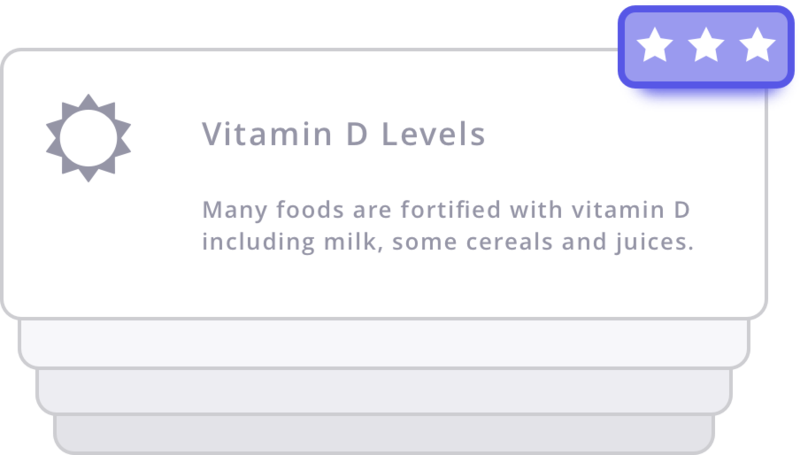 Vitamin D that is made by your body when you spend time in the sun, but is harder to obtain during the winter without supplementation. Minerals are an essential part of your diet that are used to build bones and teeth, send signals through your nervous system, and trigger contractions in your muscles. 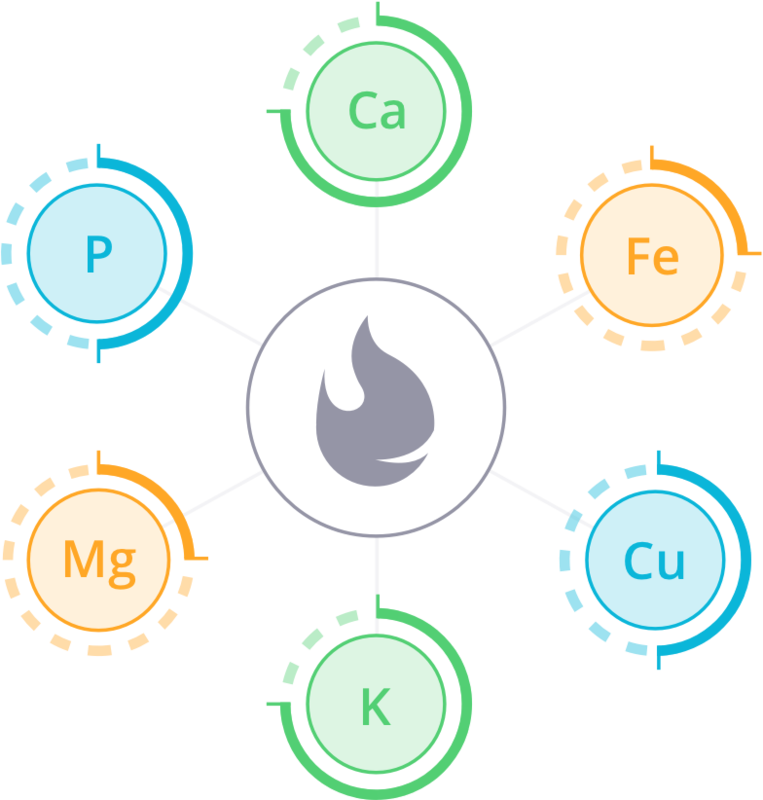 Improve your understanding of your body's response to major minerals, including calcium, magnesium, and phosphorus, electrolytes like sodium, and potassium, and trace minerals like copper and iron.